From my colleague Christoph Fischer’s blog – this real-life post of what is happening in Syria/Europe is important. We see the reality on the nightly news, three-minute sound bite. Please take a moment to read. 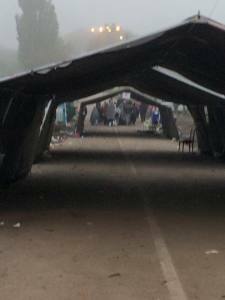 I am really proud of my mate Rando Wagner for helping the Syrian refugees in Berkasovo, Serbia hands on. He collected money from his friends and then bought a ticket and flew to Serbia to show that his time and money are where his mouth is. Admirable ‘ZivilCourage’ / commitment that dwarfs the empty speeches by European politicians. 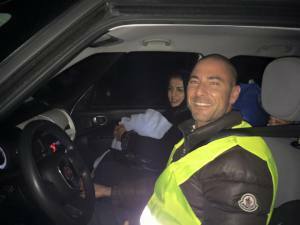 He used the collected money to buy food and water and hired a car to help transport the refugees from where buses drop them off to the camp. 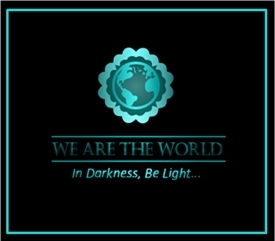 More help is needed, not just from volunteers and private donations but from political agreements and all governments. Free until November 1, 2015. 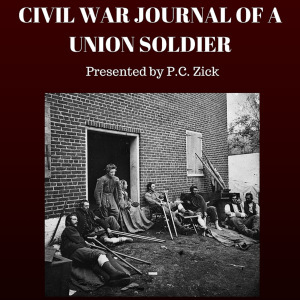 In 2013, I published the memoir of my great grandfather, Harmon Camburn, based on his days as a Union soldier from 1861-1863. It’s been a true labor of love, and to celebrate his words, the Kindle version is free until November 1. Also, the audio version has just been recorded by Jeffrey A. Hering, and will be available on Amazon and iTunes in time for the holidays. Click here to get your free download today. 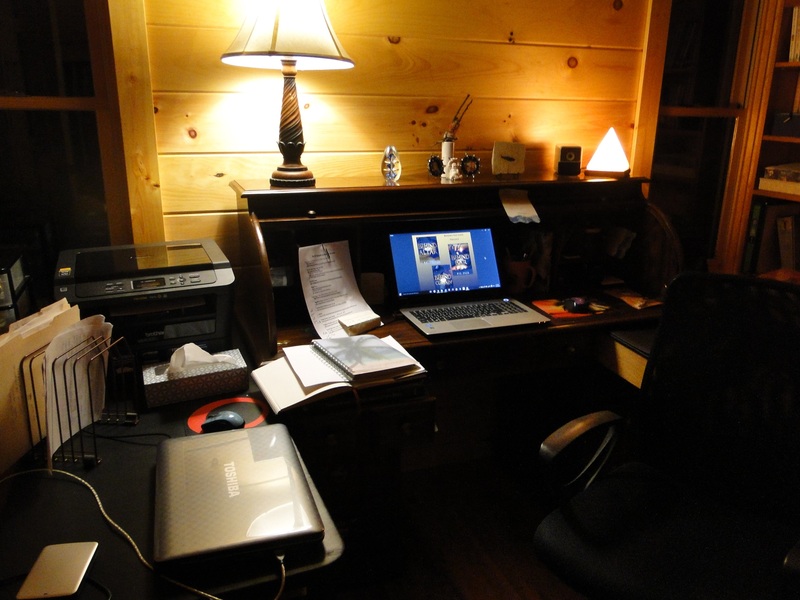 It began three weeks ago, this self-imposed writer’s retreat for one. It’s something I’ve dreamed about for years. Time alone, during which I would write and create astounding stories. Alas, when the time came for me to be alone in the mountains, other things crowded my plate. Editing jobs for others, marketing of my books, and organizing the new home. Writing once again took the shortest piece of the straw. But I organized the new office, and I’m comfortable. Then this week, when I realized my time for the writer’s retreat could be counted in days and not weeks, I developed a schedule and managed to write 6,000 words on a new manuscript, but it wasn’t anywhere near the goal I’d set. Then I got sick. Momentum gone. I’m down to my final four days of my alone time, and I need to push forward. My mind doesn’t sit down for the tasks I need want to complete. So here it is, one-thirty in the morning, and I can’t sleep. So I laid down 1,000 words. I have no idea if they are words worthy of the new book. But they are words–imagines and thoughts of my characters–jumbled out of my head onto the computer screen. What I want to do requires more stamina than I find I have right now. Instead, I want to stare at the trees on the mountainside turning first yellow, then scarlet, and then the softer muted tones of red and orange. It’s been quite a show. Those moments of silence staring at the landscape or gazing at the stars in a sky not clouded with city lights bring peace. Six novels await creation. Perhaps they can wait just a little longer. I still have four days with an organized office, editing jobs completed for now, and rain on its way, keeping me inside. 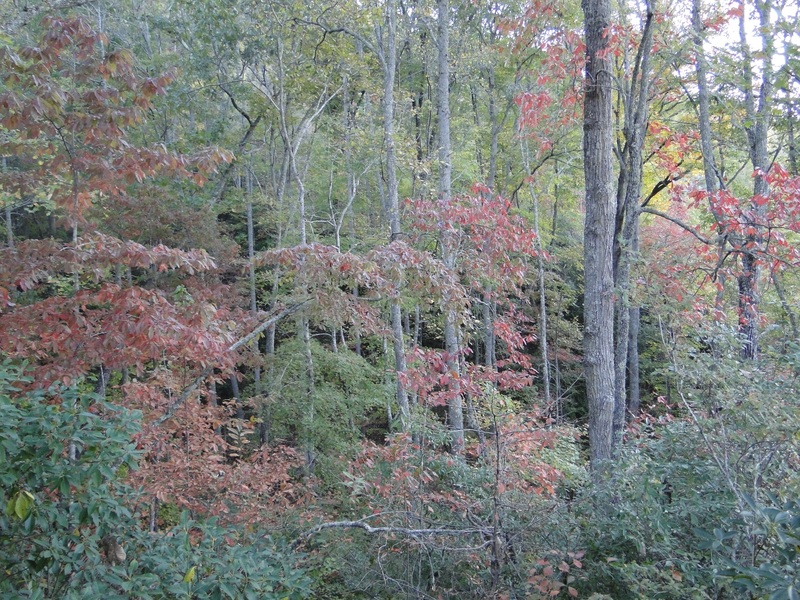 The long-anticipated writer’s retreat shall begin, unless the rain stops and more leaves turn red or yellow. 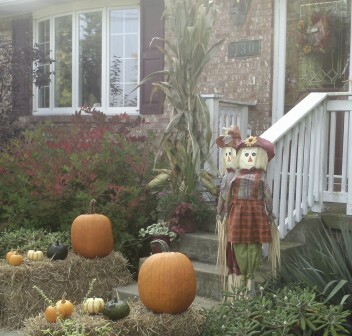 Happy Halloween, autumn, and October. And be forewarned, when dreams turn to reality, something else just might occur instead. 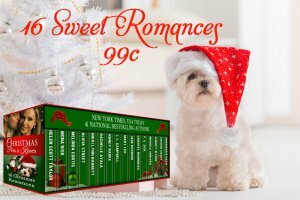 Here’s a newly released box set filled with sixteen never before released sweet romances. My offering Minty’s Kiss is set in the North Carolina mountains where I’ve recently relocated. I wrote the novella while sitting on my deck overlooking the Smoky Mountains. I hope you enjoy it as much as I enjoyed writing it. I’m now at work on a second book based on a few characters in Minty’s Kiss.